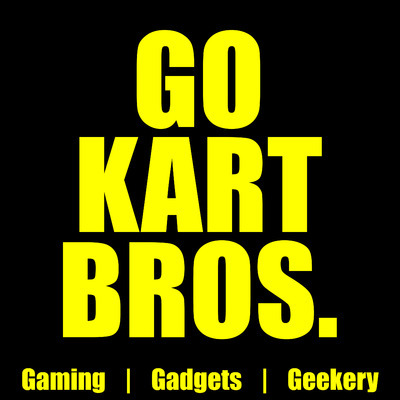 It’s all about gaming, gadgets, and geekery every episode with the Go Kart Brothers podcast. Join Brent, Jason, Shannon, and Steve as they discuss video games, tabletop games, movies, TV shows, and all of the pop/comic/geek culture that comes with them. These grown-up geeks talk about fitting in their devotion to various fandoms with the unavoidable adulting that life demands, all while enjoying a few adult beverages. GKB is your time for an amusing weekly unwind where hilarious tangents abound. Vroom! Vroom!